Although Apple is not now proceeding with the project, the court had agreed to hear the appeal because the issues raised could affect the Board’s consideration of other data centre developments. The appeal was brought by Sinead Fitzpatrick, who lives close to the planned development, and Allan Daly, of Athenry, over the High Court’s dismissal of their challenge concerning how the Board dealt with the company’s proposal. It was opposed by the Board. The State, which applied to be joined to the appeal as an amicus curiae, assistant to the court on legal issues, supported the Board’s position. Apple is no longer involved in the case, initiated by the residents after Apple got planning permission from the Board on August 11th 2016 for a development of one data hall and associated grid connection at Athenry. 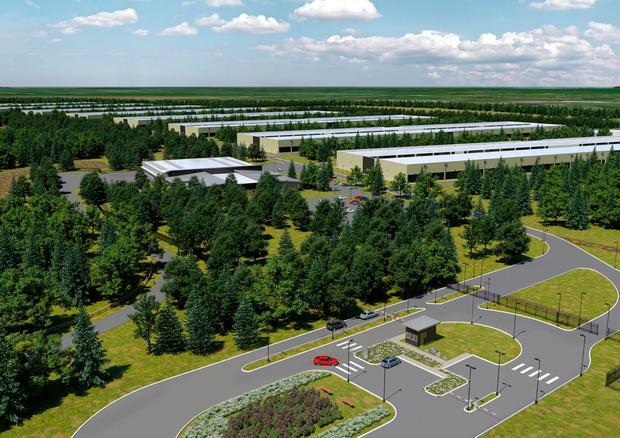 The core issue concerned the extent to which the Board is obliged to assess the environmental impact of the balance of the Apple “masterplan” for eight data halls as part of the Board’s obligation to carry out an Environmental Impact Assessment (EIA). Ms Justice Mary Finlay Geoghegan, who gave the court’s unanimous judgment, also said the court did not consider it necessary to refer issues for determination by the Court of Justice of the EU.